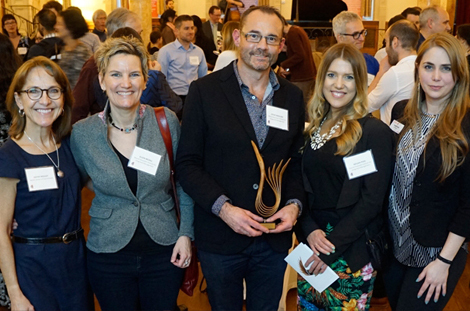 Congratulations to the student-led Desautels Sustainability Network (DSN) who received a Catalyst Award from the McGill Office of Sustainability. 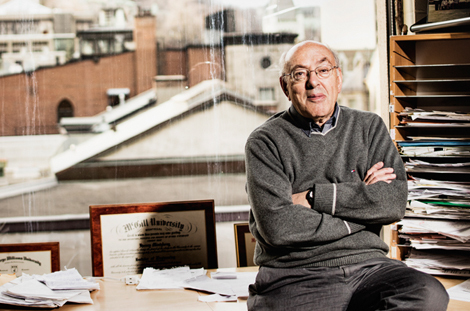 McGill’s Desautels Faculty of Management is committed to responsible management education and supporting sustainable development both locally and globally. 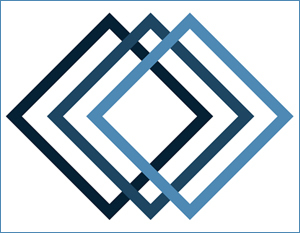 Desautels has been an official signatory of the United Nations Principles of Responsible Management Education (PMRE) since July 2017. The faculty joins leading business and management schools from across the globe in working towards the UN Sustainable Development Goals. 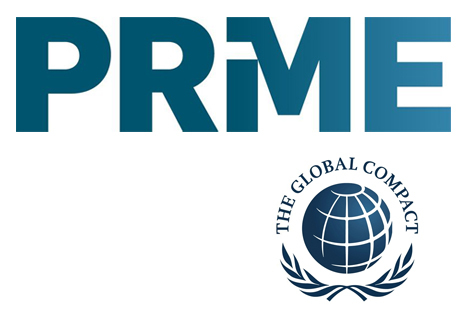 PRME has supported a new module of the Sustainability Literacy Test, a UN-backed initiative, based on Desautels’ Prof. Henry Mintzberg’s work in Rebalancing Society. The Vision 2020 Sustainability and Climate Action Plan 2017-2020 includes two bold objectives of which Desautels can play a role in supporting unit-level sustainability action plans: becoming a carbon-neutral campus by 2040, and, receiving AASHE platinum-rating. The Marcel Desautels Institute for Integrated Management (MDIIM) has been recognized for conceiving award-winning programs in Managing for Sustainability. 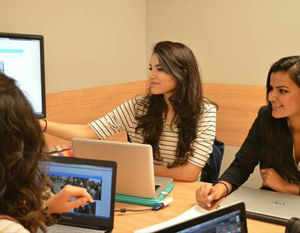 A degree in management can prepare you for the social, environmental, and economical challenges of tomorrow. There are many reasons for choosing to pursue a career relating to sustainability. Learn about the numerous student clubs, offices, centres & initiatives at Desautels that allow students to explore sustainability outside of the classroom. 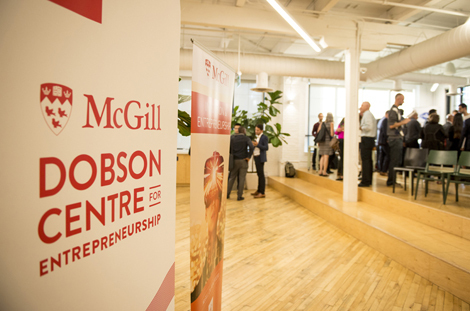 The McGill Dobson Cup is an annual start-up competition organized through the McGill Dobson Centre for Entrepreneurship - the hub of entrepreneurial activity at McGill University. Students with sustainability start-up ideas could enter almost any of the available competition tracks, including social enterprise, small and medium enterprise, and innovation driven. 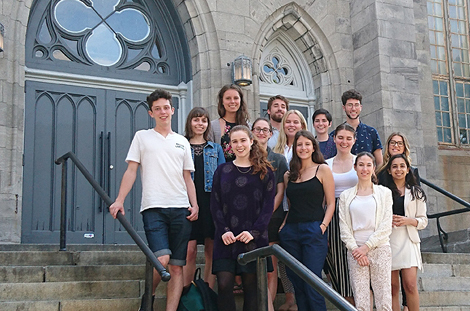 The SEI Impact Internship Program pairs McGill's top undergraduate students with social-purpose organizations (non-profits and social enterprises) for ten weeks over the spring and summer months. Interns have reported that the experience has allowed them to be more proactive, assertive, and confident in their skillsets throughout the course of their mandates. In turn, host organizations have benefited from the concrete management skills and youthful enthusiasm which interns bring to their operations. 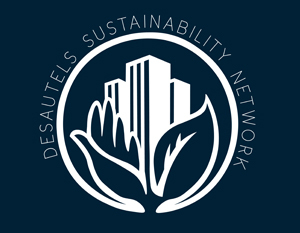 Based out of McGill and the Management Undergraduate Society, the Desautels Sustainability Network seeks to connect students, professionals, and faculty members interested in sustainability as a profitable opportunity for businesses. 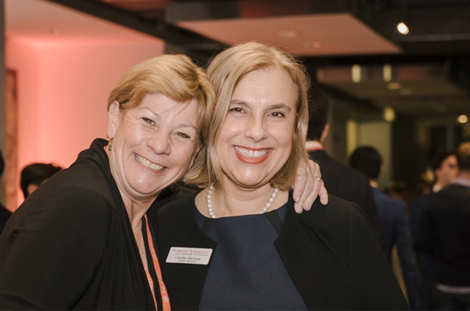 Through various events, DSN aims to break silos between faculties, connecting Montreal’s professional community with students. The Desautels Business Conference on Sustainability targets some of the brightest students from universities across North America to gather a multilateral perspective on issues related to sustainability. DBCS 2019 gathered experts and Montreal students to discuss the benefits of sustainability in multidisciplinary forums and various business fields. MyVision is an enterprise and movement of young people accelerating and incubating social business. 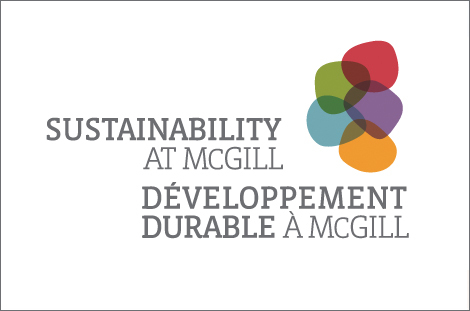 The McGill chapter serves as McGill University’s social business base and aims to inspire McGill students to look into the field of social business, and to create social businesses that will help solve challenges in the Montreal community.